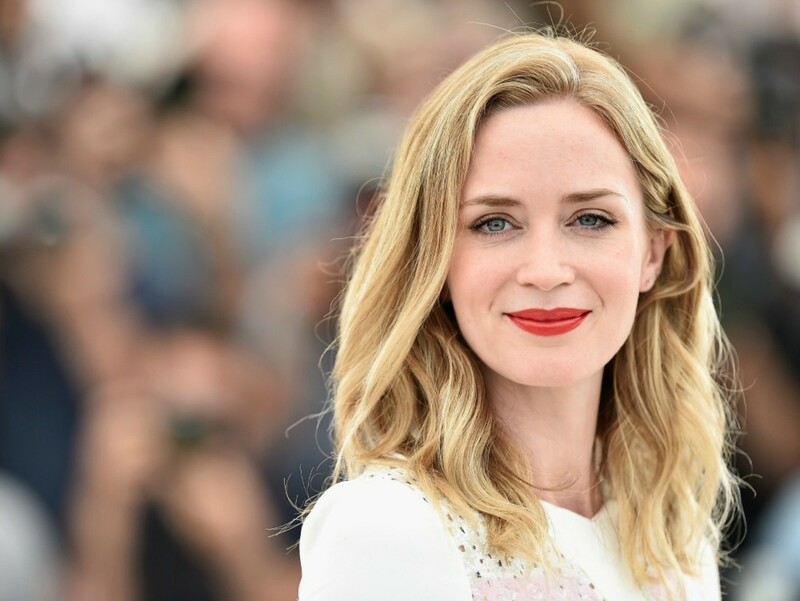 Emily Blunt is in talks to star in the upcoming drama Not Fade Away from Annapurna Pictures. Blunt’s husband, John Krasinski, is attached to produce alongside Allyson Seeger, David O. Russell and Matthew Budman through their company Sunday Night. Lindsey Ferrentino is adapting the screenplay. Blunt starred in A Quiet Place last year with Krasinski, who also directed the horror feature. Blunt recently also had the lead role in Mary Poppins Returns, taking over the iconic role from Julie Andrews. There’s also talk of a sequel to the sci-fi epic Edge of Tomorrow, which is currently moving forward at Warner Bros.
We hear that neither Russell nor Krasinski is looking to direct the adaptation. The latter, indeed, is on tap to write and direct the sequel to A Quiet Place for Paramount, with Blunt also reprising her role in the film. That has been dated for a May 15, 2020 release. 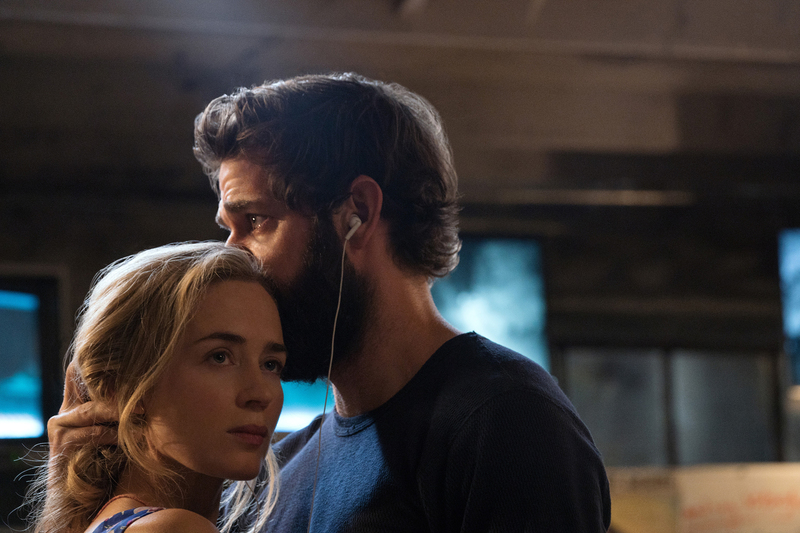 Left to right: Emily Blunt as Evelyn Abbott and John Krasinski as Lee Abbott in A Quiet Place from Paramount Pictures.